We would like to welcome one of our newest employees, Rory O’Gallager, to the RightClick family! 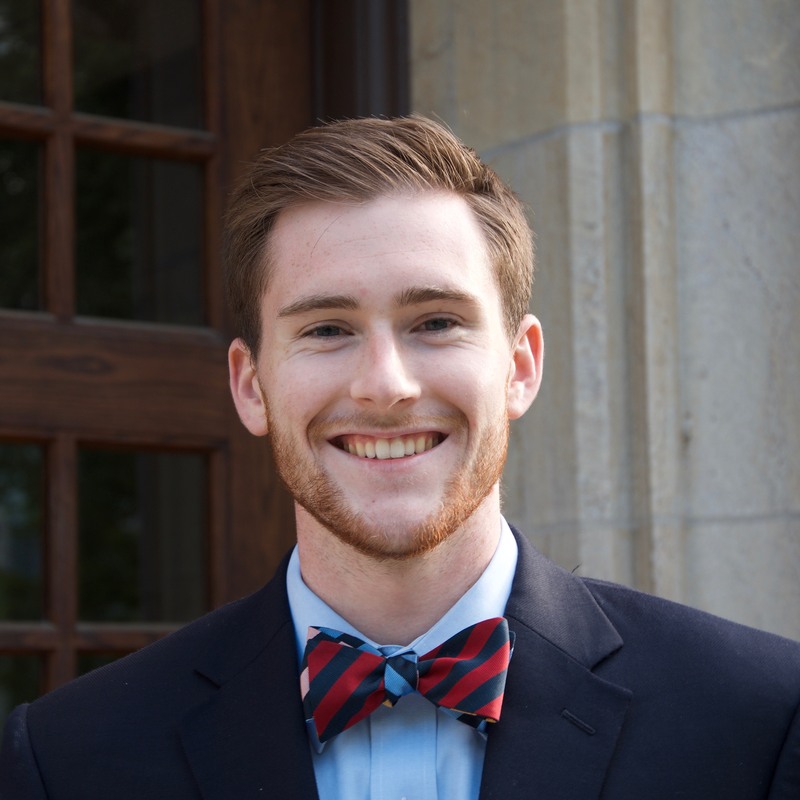 Rory started with us in September after graduating from the University of Maryland in May where he earned a double Bachelors degree in Psychology and Spanish. In addition, Rory studied abroad at the Universidad de Alcala de Henaras, and brings a great sense of culture to the firm through his amazing experiences and travels. We know you are going to hit it out of the park, Rory, and excited to see what the future holds for you with our team!